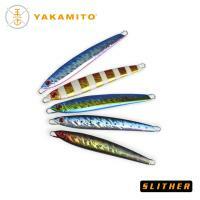 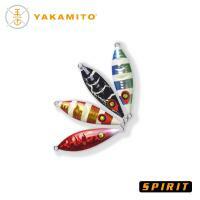 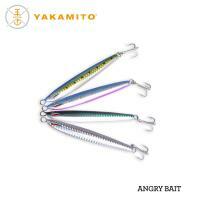 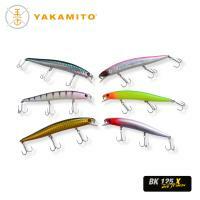 Yakamito had one thing in mind when developing the Rabid Vibe, to create a rattling vibe so deadly, that fish just can’t resist it. Using there lateral line, fish hunt sensing vibration in the water and the Rabid Vibe is a good choice to lure them in, especially when fishing dirty water. 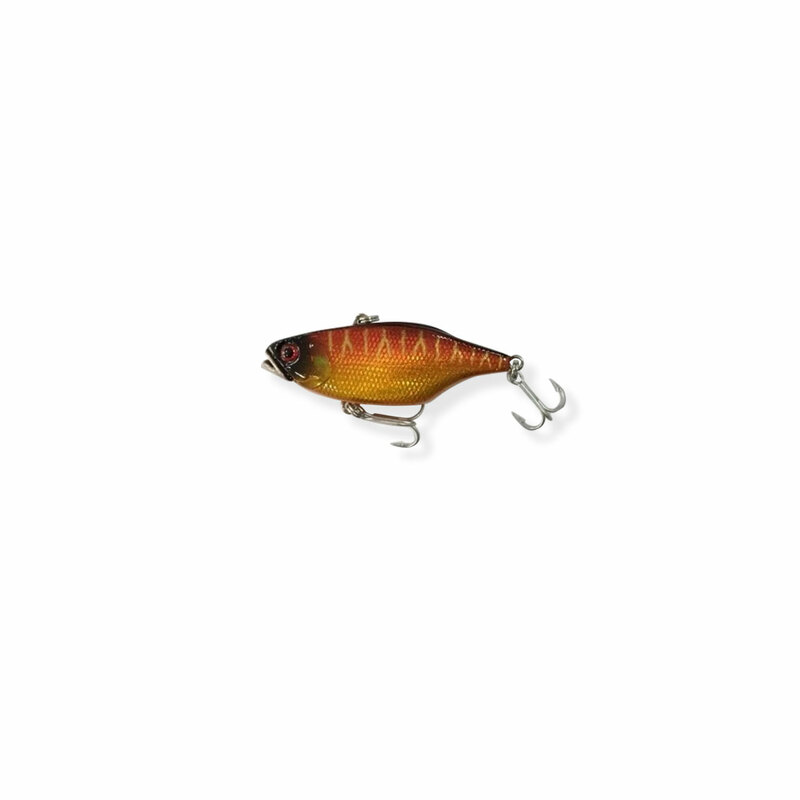 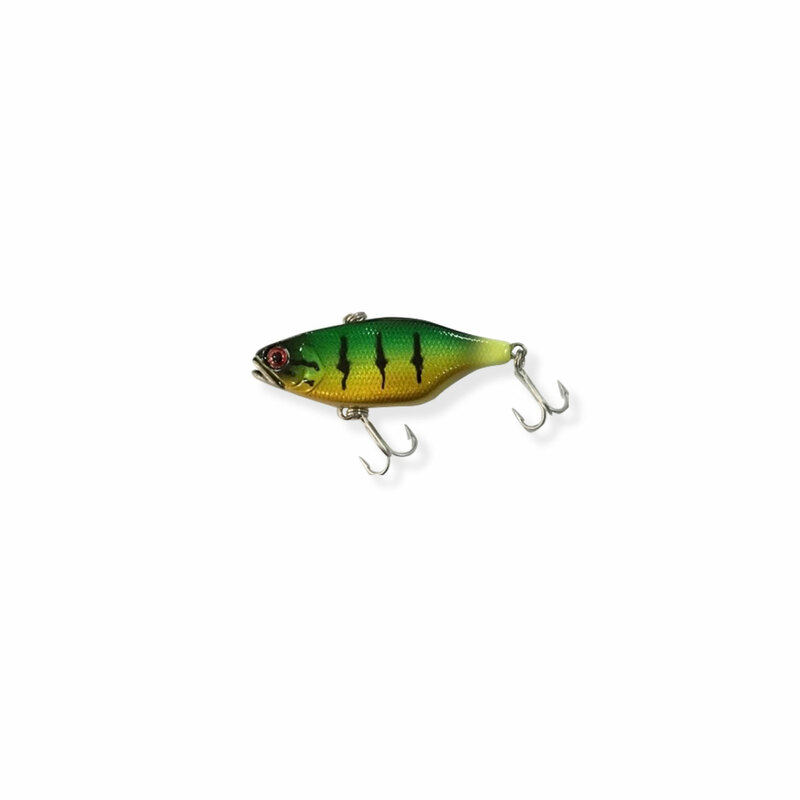 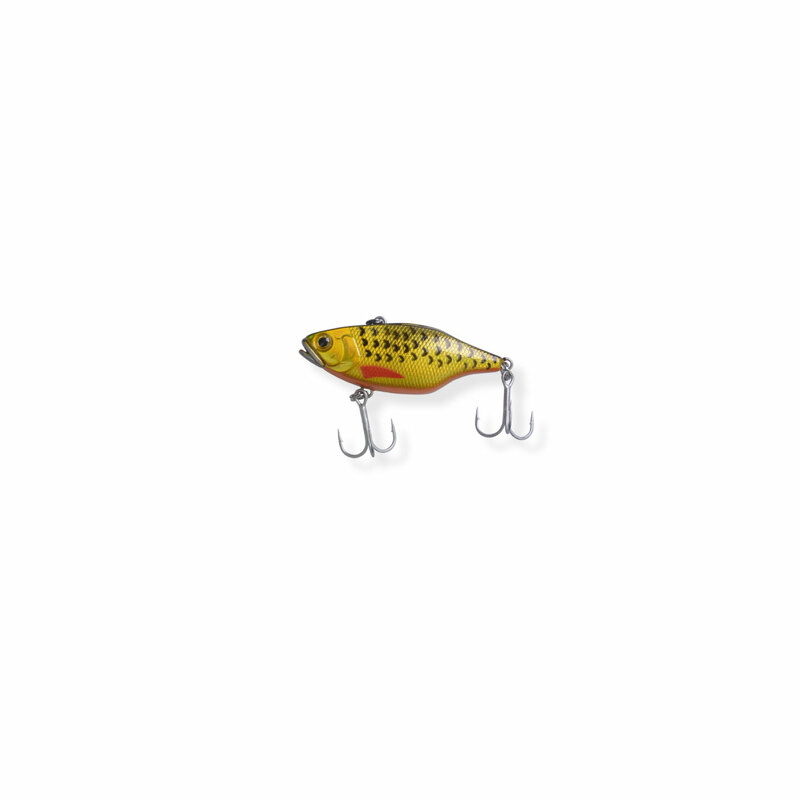 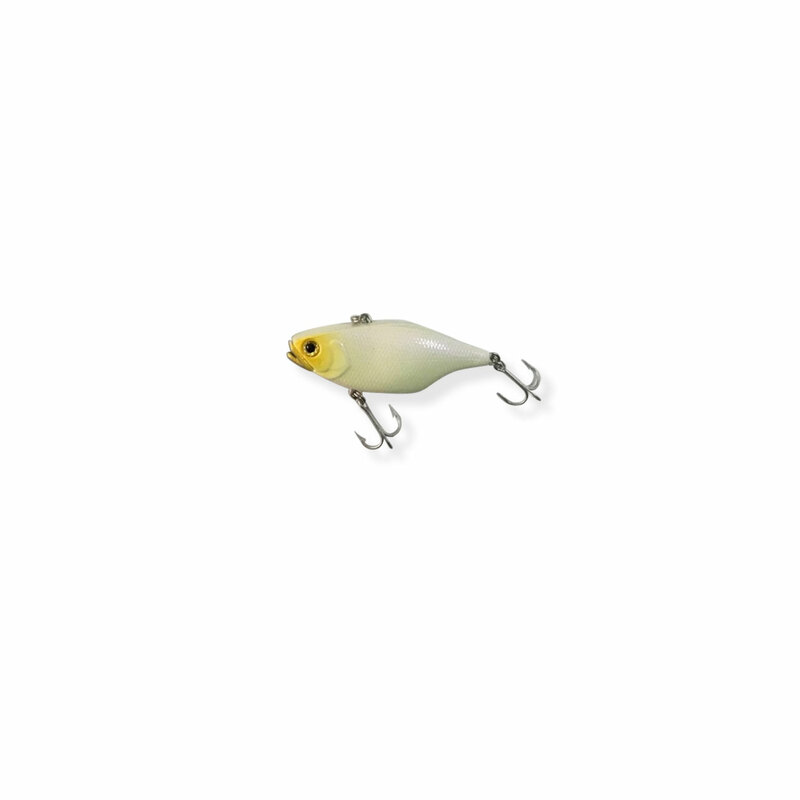 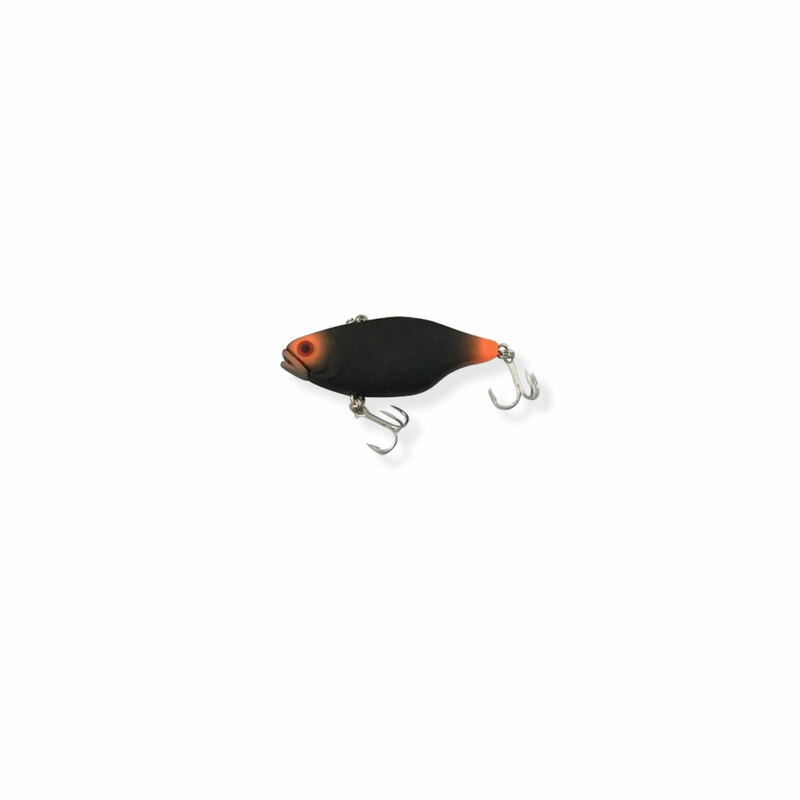 Ideal when fishing freshwater for Murray Cod, Yellow Belly and other freshwater native species, it is also a proven saltwater lure when targeting shallow water demersal species such as snapper and mangrove jack.